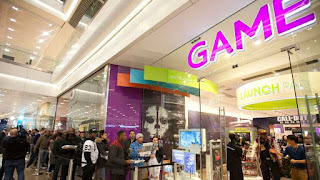 Shares in Game Digital have plunged by 36% after it was hit by supply issues affecting Nintendo consoles, compounding its difficulties amid a tough consumer environment. It said it now expected full-year profits to come in "substantially below" expectations. 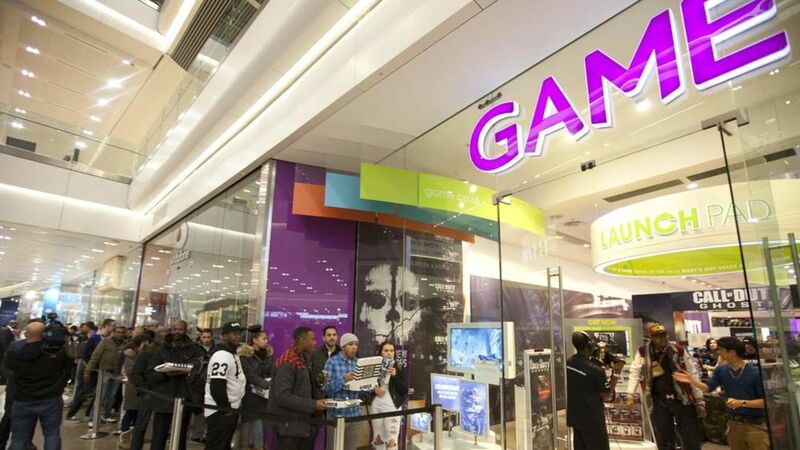 The group had warned in March of the "challenging" UK retail market but said it hoped the Nintendo Switch console would provide a major boost after a difficult start to the year. In a trading update it said: "Consumer demand for Nintendo Switch has been, and remains, very strong, however the level of supply to the UK market has been lower than expected." The video games retailer added that it was seeing "continued softness" in its core Xbox and Playstation markets. But it said despite the supply issue, demand for the Nintendo Switch was helping to strengthen the outlook for the next financial year, while strong interest was building for Microsoft's new Xbox One X console. The company is one of a number of retailers that have warned they face a challenging trading environment - at a time when inflation is rising and wage growth is stuttering.